 Influencers can add up to 8, "Interests" in Swaayed. These are topics or categories that the influencer is relevant to. We use these topics to match influencers with campaigns. On the Influencers Settings -> Interests page, you can manage your interests. From there, you can enable or disable auto-joining a campaign. If Auto Join is enabled, you'll automatically be added to new campaigns that match your interests. You'll receive an email letting you know that a new campaign was joined. You can always leave a campaign at any time. If Auto Join is disabled, you will need to manually join each campaign. You'll still receive an email letting you know that a new campaign is available, but you'll need to click through to the campaign landing page to join.